Just keep swimming. And clicking. 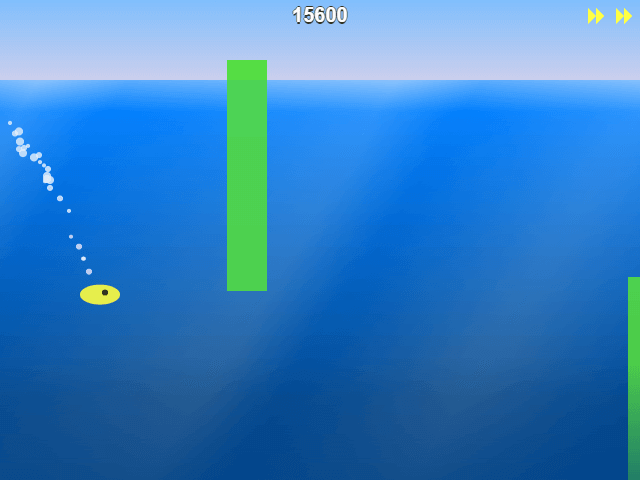 Swim over and under obstacles to survive as long as you can.